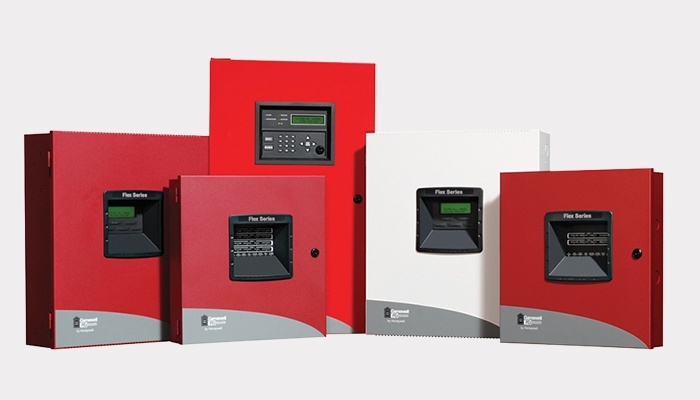 For owners of small and medium size facilities needing affordable fire protection, the Flex series from Gamewell-FCI gives the broadest choice in conventional fire alarm systems. Five base models, with a wide variety of options helps provide code compliance and first rate fire protection all within a tight budget. Offering a “right-sized” solution for virtually any retail, office, multi-family, or other similar building; now you can protect your facility without paying for more than you need. 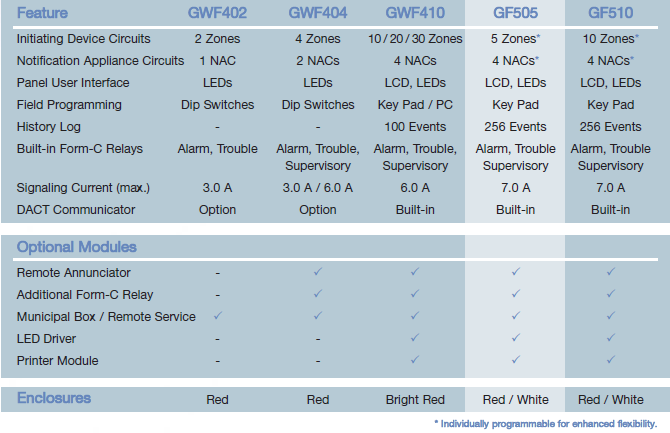 The totally new Flex Series design meets recent code changes and listing requirements. We’ve incorporated breakthrough features like programmable initiating / notification circuits to be remarkably adaptive to a variety of buildings. With fast & easy field programming, nuisance alarms are minimized. Engineered and made in the USA, the Flex Series is built on Gamewell-FCI’s 150-year tradition for reliable and long-lasting products. Choosing the Flex Series allows you to focus more on running your business and less on wondering if your fire system is up to task and compliant. Let the experts at Gamewell-FCI and your network of authorized distributors provide you a sensible fire system solution at an affordable price. It’s our way of combining technology and tradition.